View cart “DS18B20 Temperature Sensor (Waterproof, 1M Cable)” has been added to your cart. 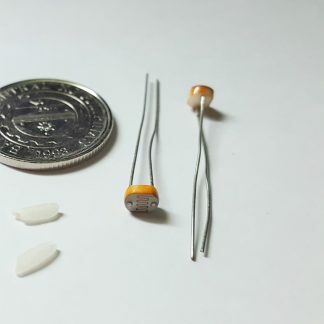 This is an original DS18B20 1-Wire temperature sensor unit. 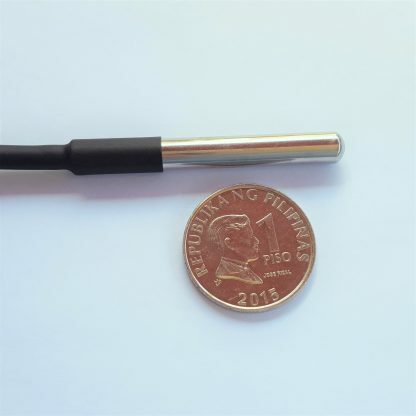 Comes properly packaged (waterproof) with 1m cable included. 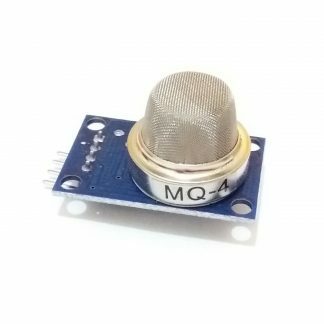 Great for temperature-sensing projects. 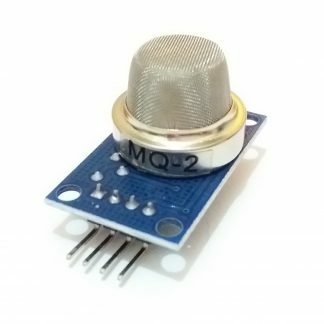 This is an original DS18B20 1-Wire temperature sensor unit. Comes properly packaged (waterproof) with 1m cable included. 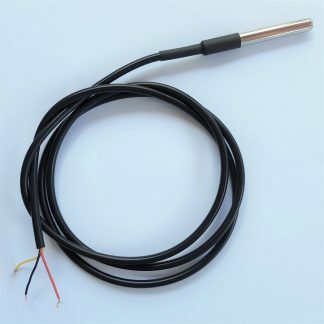 The DS18B20 1-Wire temperature sensor is one of the most common sensors found in temperature-logging projects, DIY thermometers, and temperature-aware programs. 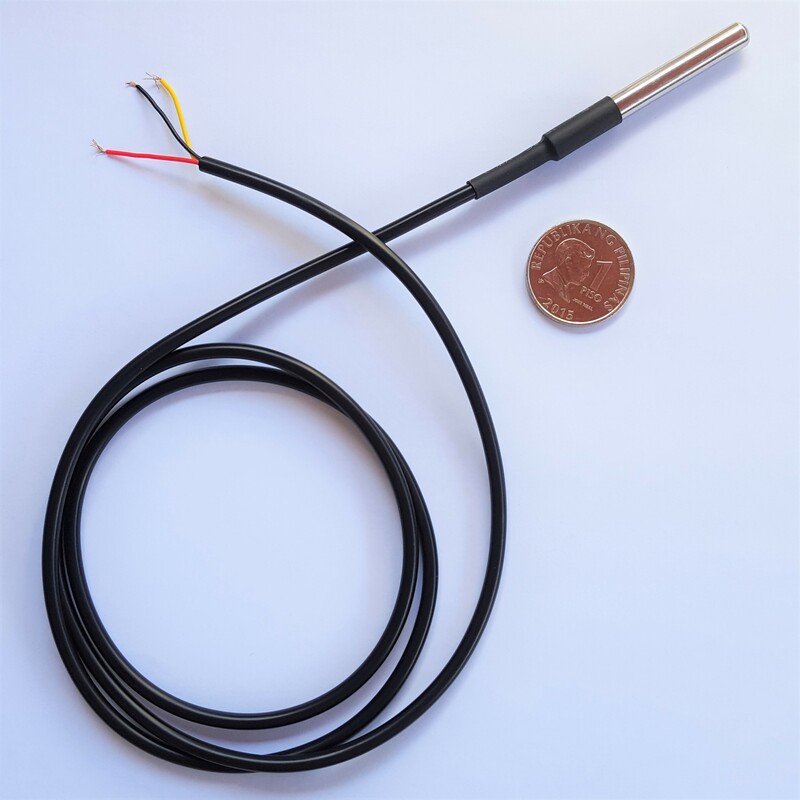 It is capable of measuring temperatures from -55°C to 125°C, with extremely precise measurements of up to 0.0625°C increments (12-bit mode).